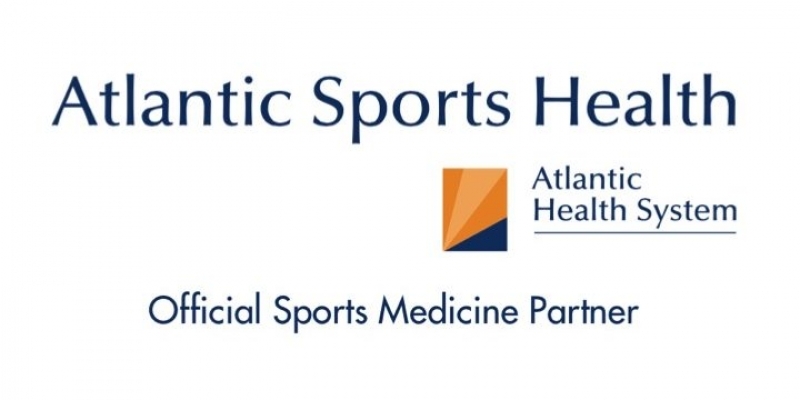 Dr. Jason Levy, Sports Chiropractor from Atlantic Sports Health, joins Bill Parisi to discuss hip anatomy and muscle activation for optimal sports performance. Dr. Levy is in his 10th season working with the New York Jets alongside Dr. Damion Martins and Dr. Dean Padavan. 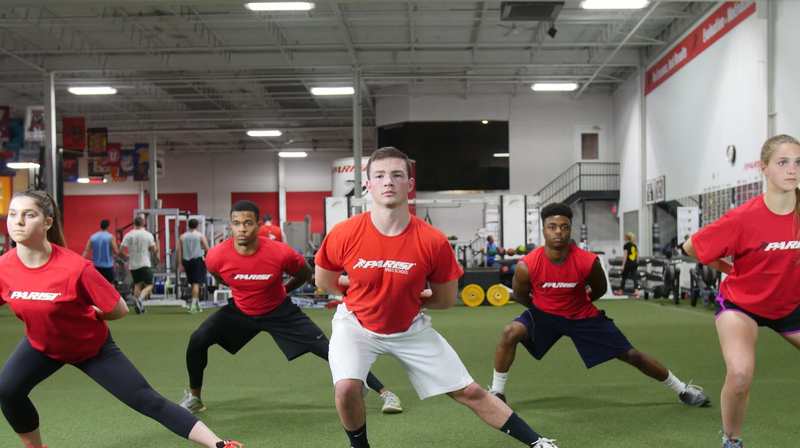 Previous Post: « Who should join the Parisi Programs?